From generation to generation. . .
Women's Health Source has continued the old style tradition of quality care for women. Building life-long relationships on trust, compassion, prompt service, and above all, assurance of the most up to date medical care available. 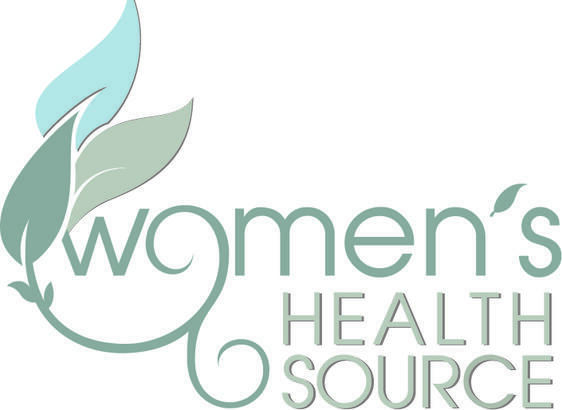 Women's Health Source also welcomes new patients and accepts all insurance. For quality women's care, turn to the source that women have trusted for generations: Women's Health Source.